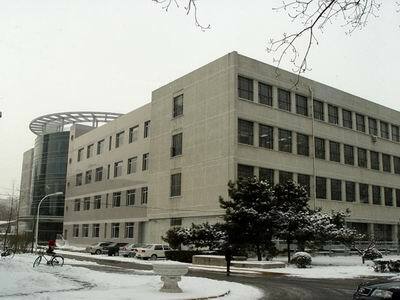 Beijing Institute of Technology (BIT) was founded in Yan’an in 1940. BIT is a national key university, an open, international and research-oriented university of science, engineering and humanities with science and engineering as the focus. 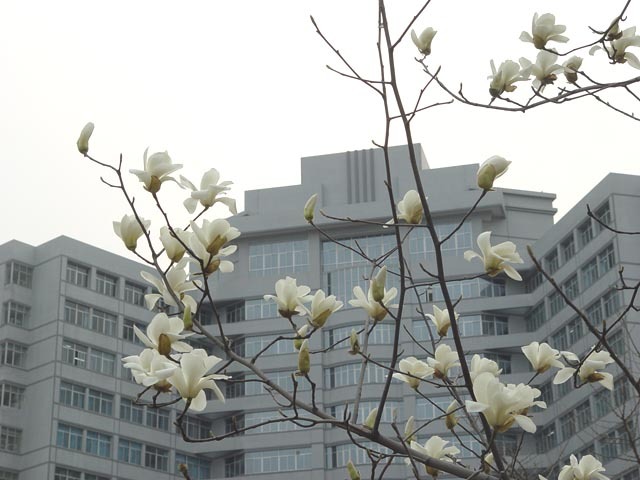 It is one of the first universities to run a graduate school and receive privileged fund from the central government in “the 7th, 8th and 9th Five Year Plan.” BIT is also one of the national “Project 211” universities receiving preferential support from the state. 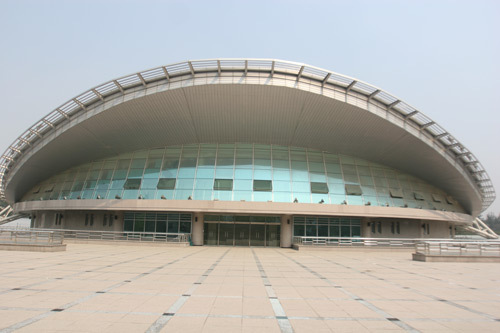 In 2000, BIT was listed in “Plan 985,” which gives priority for development by Commission of Science Technology and Industry for National Defense (COSTIND), Ministry of Education (MOE) and Beijing Municipal Government. In 1999, BIT passed the evaluation for “Outstanding in Undergraduate Program” sponsored by MOE. BIT ranks among the first-class universities for its high educational and research quality, strong faculty teams, and academic programs with distinctive characteristics. BIT International Student Center offers 12 classes of 8 grades yearly on the Chinese language and culture, plus short-term workshops for foreign universities or agencies on the Chinese language and cultural study. In order to help foreign scholars and students to master Chinese language, furthering their research, teaching and study in the future, International Student Center of BIT runs 12 Chinese language and Culture classes in 8 levels for long-term study. It usually gives 5 half days (20--22 hours) class instruction a week by professors and lecturers, 16 weeks / one semester. Cultural visits such as trip to the Great Wall, Big Bell Museum, etc., student get-togethers are also organized for long-term students without extra charge. In each summer and winter vacation we also run short-term course on campus. It is about 4-6 weeks short term programs providing 5 day morning classes (3-4 hours a day) a week, and cultural visits to the Great Wall, the Forbidden City, the Temple of Heaven, the Summer Palace, as well as cultural activities such as Beijing Opera, parties with Chinese students and Beijing Roast Duck dinner, and visit to business companies. Welcome to contact us for grouped exchange programs. The Chinese Language courses generally include Pronunciation, Grammar, Conversation, Listening, Writing, Reading, Newspaper Direction, Chinese Literature, Chinese Culture, Chinese Survey, Computer Application in Chinese, Multimedia Course, HSK and practical activities. In some courses, students can learn how to go about practical daily activities in China, such as, going to see the doctor, going to the post office, or shopping in the local market. The curriculum’s breadth has met the special demands and interests of students. You can choose specific classes as you see fit for your levels. As such, 8 levels of Chinese language courses are offered ( Beginning, Fair, Good, Excellent ). More courses in English are available for grouped English spoken students. Textbooks are all approved by the Office of Teaching Chinese for Foreigners, P. R. China, with explanations in English. We specially provide the every material for foreign students’ options. Individuals who are above 18 and have completed high school education or have got academic records equivalent to a Chinese high school graduate are eligible to apply for admissions. For spring semester enrollment, please apply between November 1 and January 31. For autumn semester, applications between May 1 and July 31 are acceptable. The spring semester starts from beginning of March and the autumn semester is from beginning of September. Please download and print the Application Form, or contact to International Student Center (ISC) for printed Application Forms and materials. 3.If you are a student in one of China’s universities now please present a certificate agree your transfer from its office of international students. Beijing 100081, P. R. China. If your admission is granted, BIT will send you an Admission Notice and a JW202 Form by mail. With the BIT Admission Notice, JW202 Form (visa form), private passport and personal health examination report (for X visa applicant), prospective student may go to the Chinese embassy or consulate to apply for entry visa to China. Usually student will be issued an X status visa to study in China for more than six months or an F visa for less than six months (F visa can only be extended one time for another six months). Students should register at the International Student Center Office, Room 1144, Central Teaching Building and follow the registration schedule specified in BIT Admission Notice. To register, a student must submit the Admission Notice, JW202 Form, 5 photos (same size as the photo on passport), and a health examination report by original test result (for X visa holder). Chinese language students may take the examination after registration for classification of their own Chinese level so that they may choose an appropriate class level to study. BIT requires all foreign students to be covered by the Comprehensive Insurance Plan of Foreign Students sponsored by Ping-An of China, which includes Accidental Injury Medical Treatment Insurance and Hospitalization Medical Insurance, not covering out-patient treatment expenses of common disease. For self-financing students who pay the tuition fees by themselves, the insurance fee will be paid by the university. Other foreign students are required to buy this Insurance via BIT by themselves or by other supporting agencies. Residence Permit Fee is billed by the Department of Entry and Exit of Aliens, Beijing Public Security Bureau.